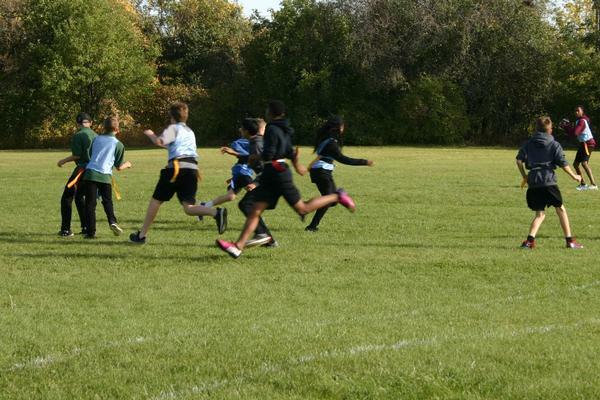 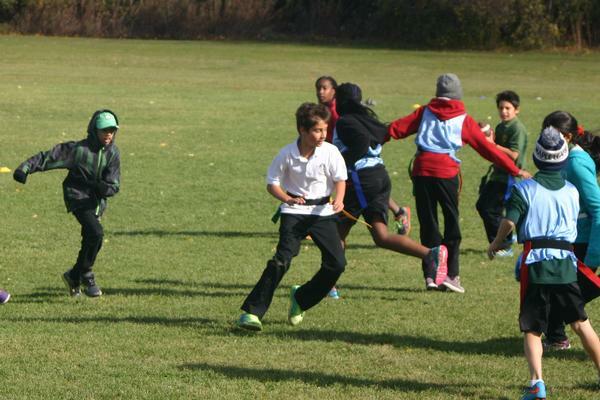 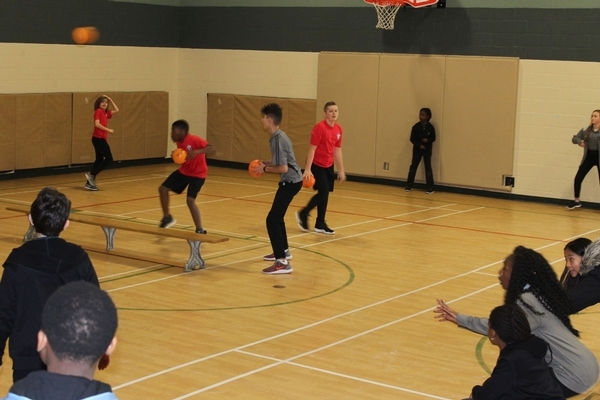 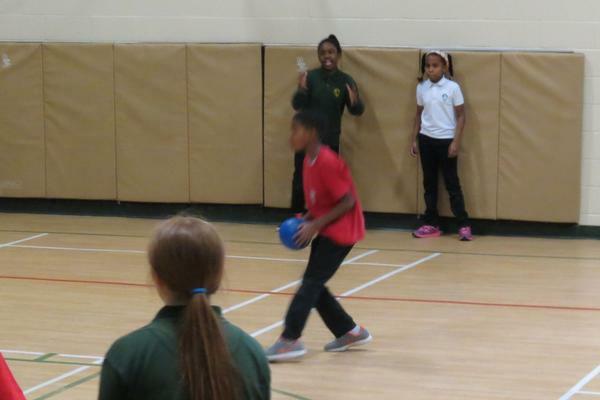 Competition in intramurals is a natural follow up for a well-rounded physical education program. 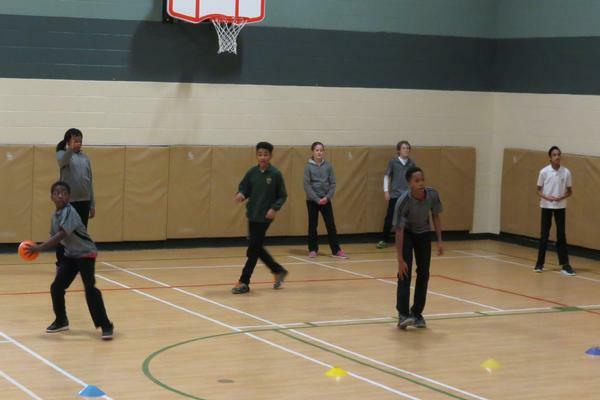 It is an excellent opportunity for students to use skills, tactics and rules learned in physical education classes. 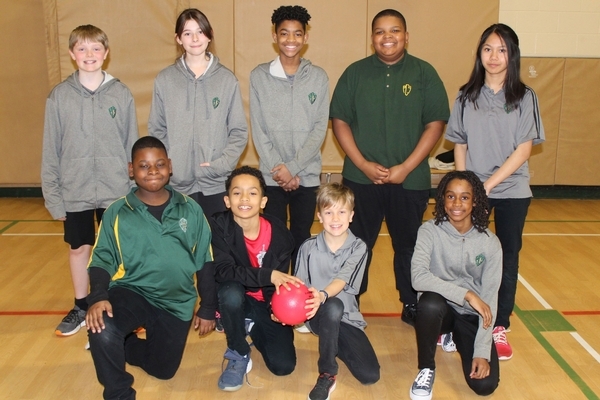 An open invitation is extended to all students from grades 5 through 8, depending on the sport, to participate regardless of skill level. 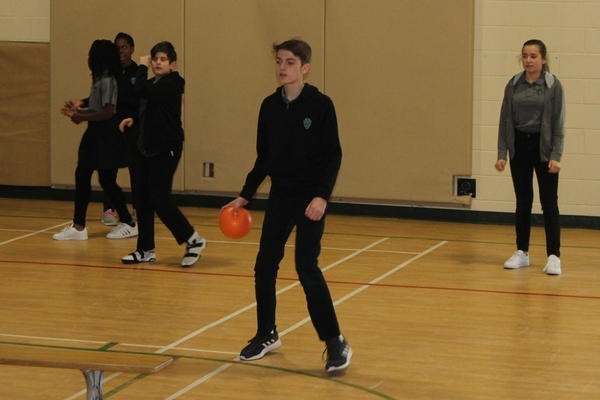 Teams are selected based on numbers of students interested in playing the particular sport offered. 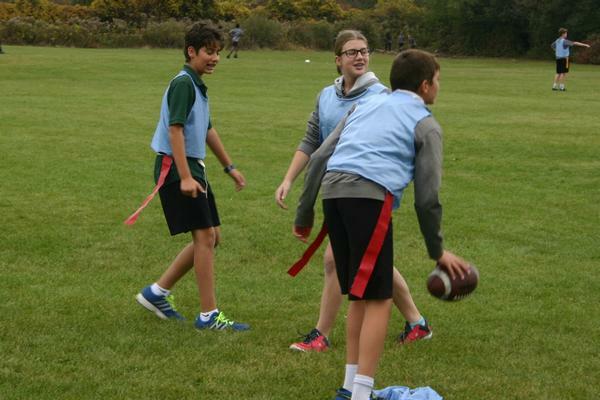 Teams generally include a combination of students from each of the grades participating. 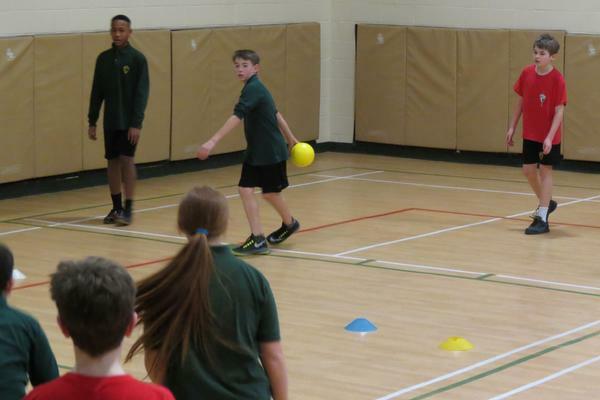 Such competition encourages student self-improvement, teamwork and cooperation in achieving common goals. 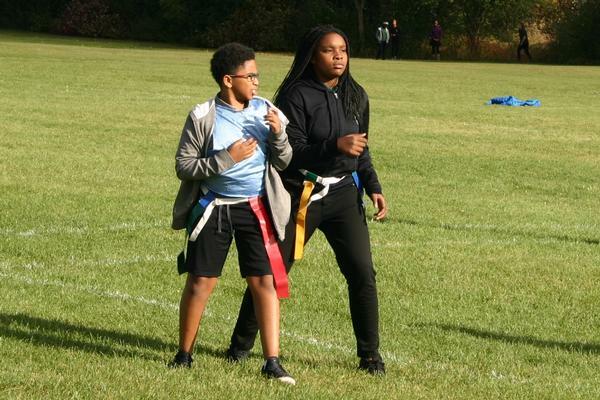 Older students are role models and often become instructors to their younger teammates. 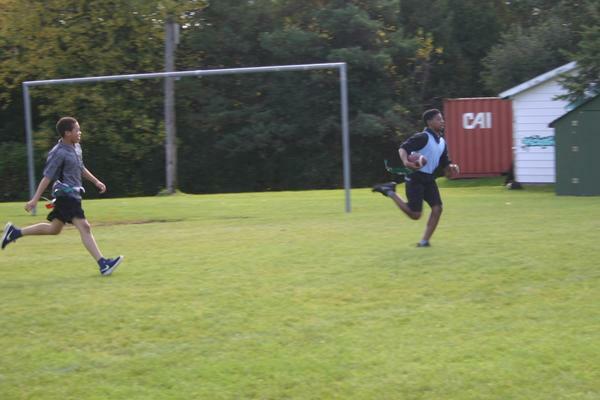 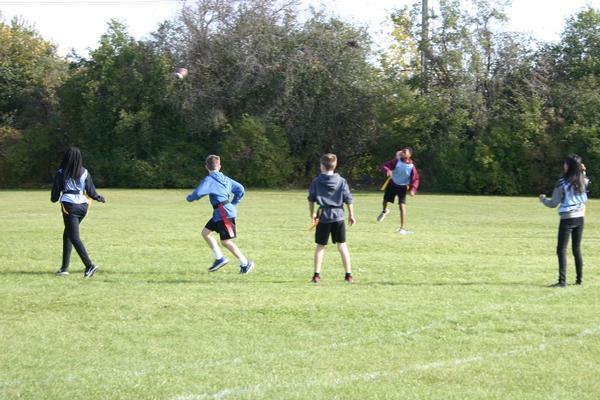 The intramural sports program is the highlight of the year for many students. 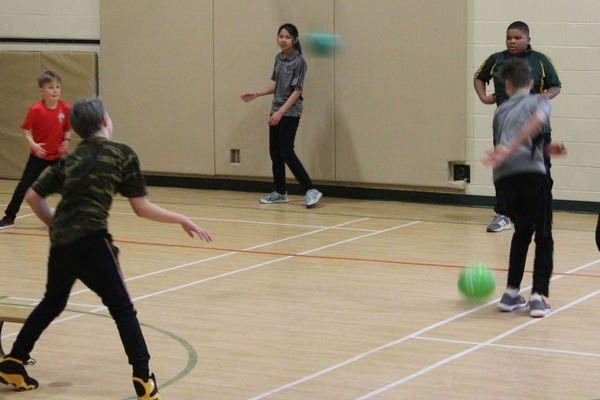 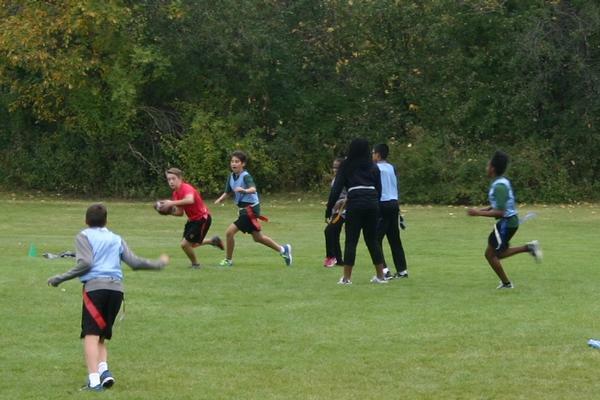 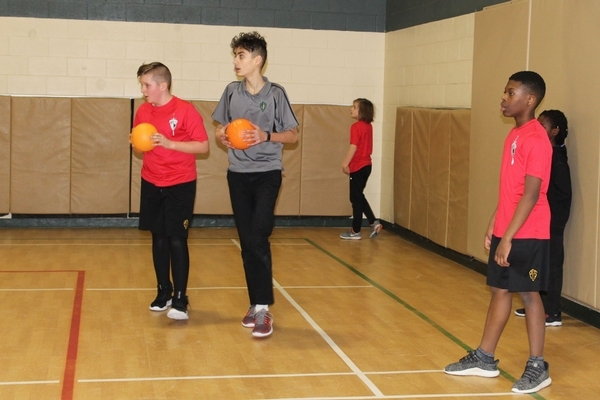 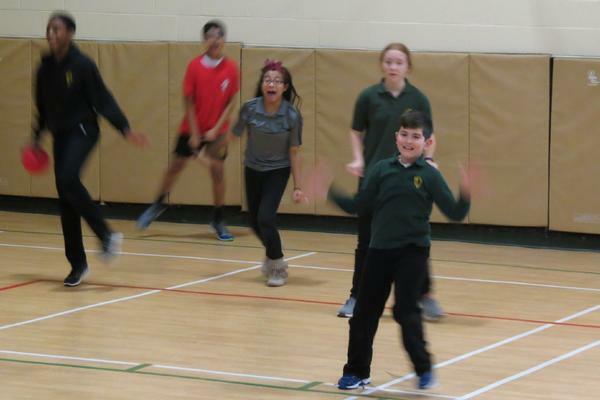 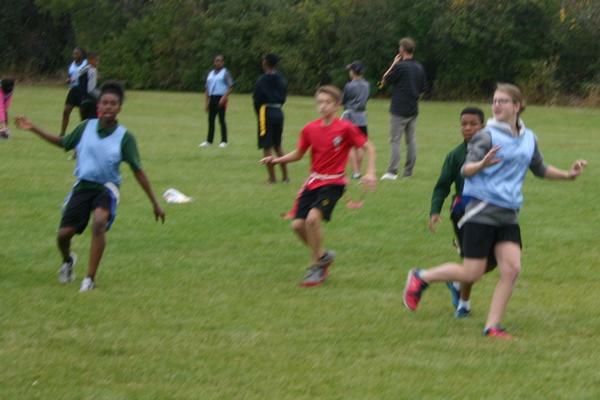 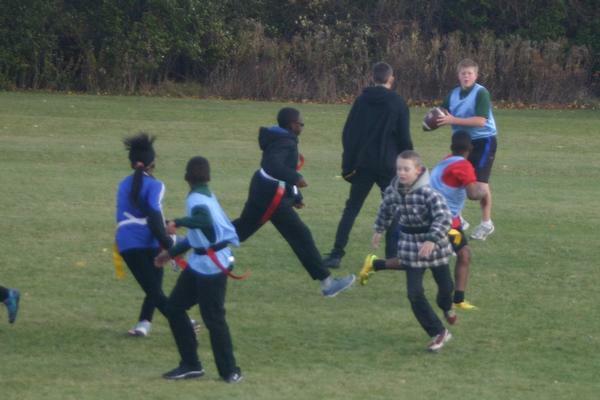 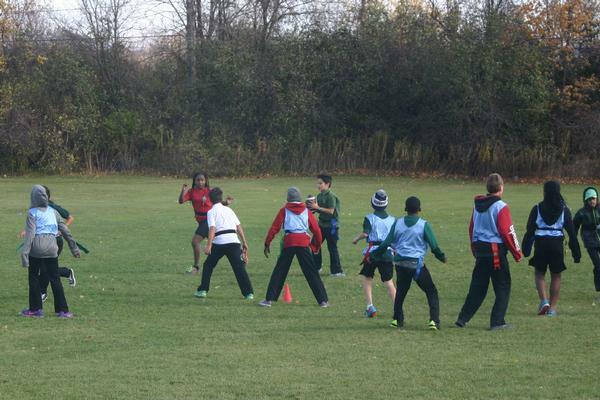 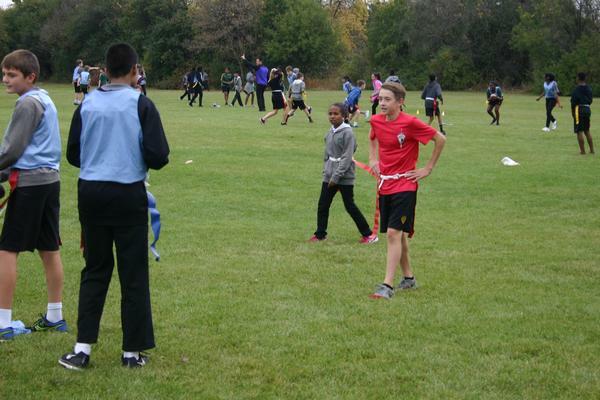 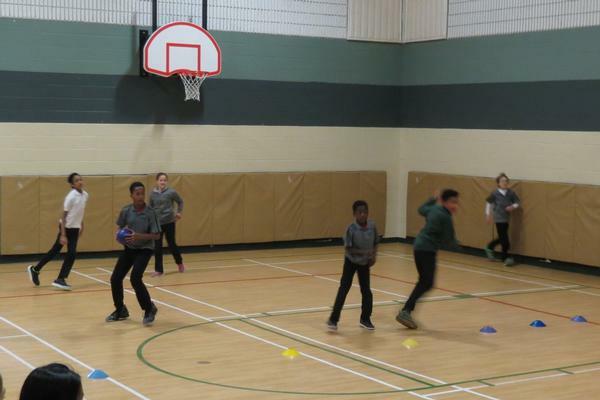 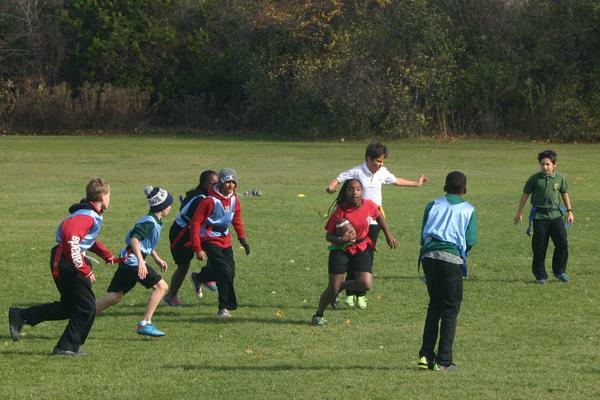 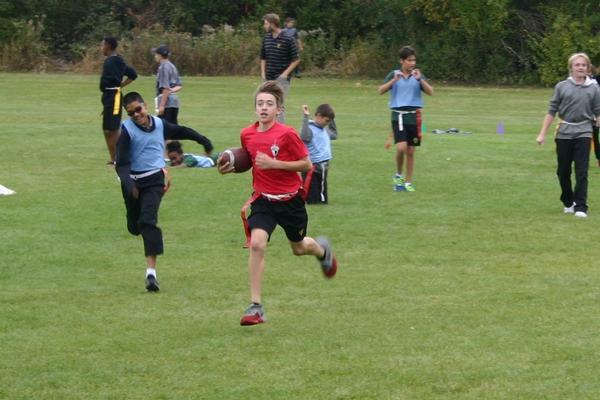 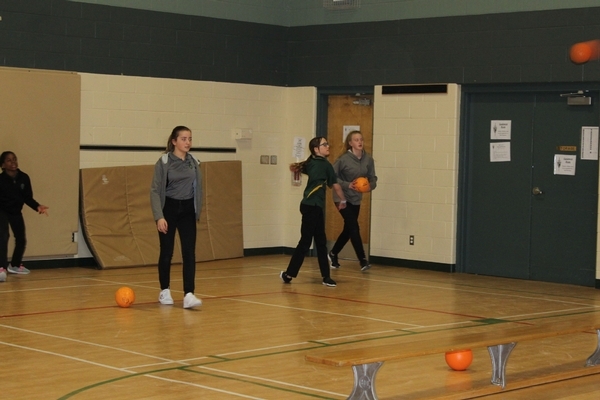 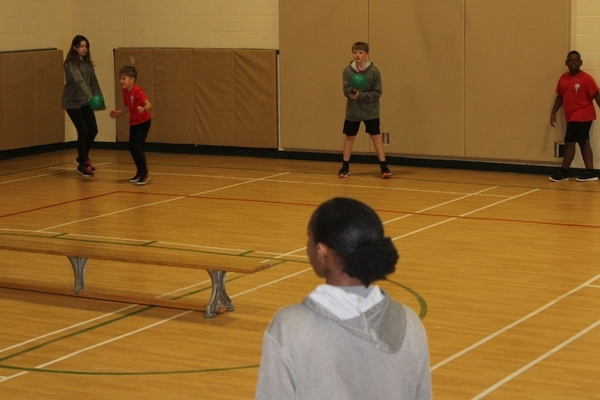 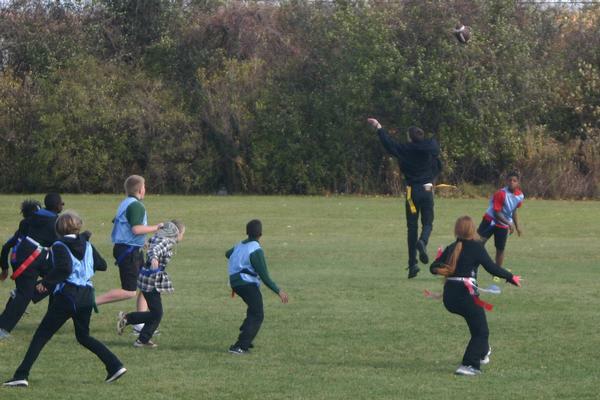 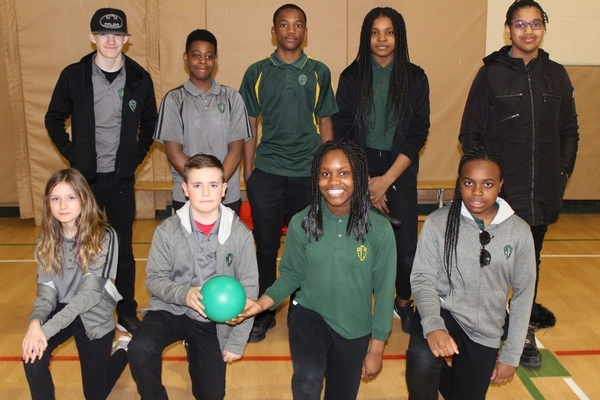 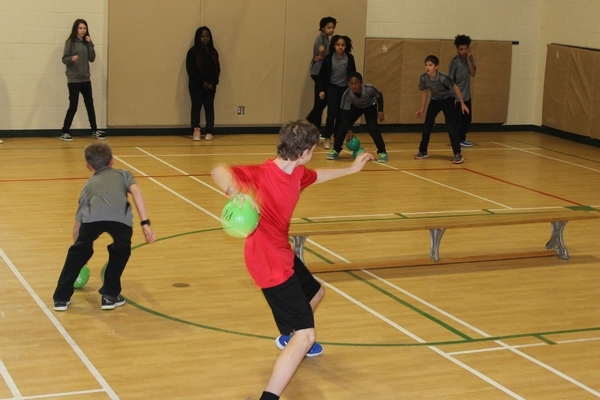 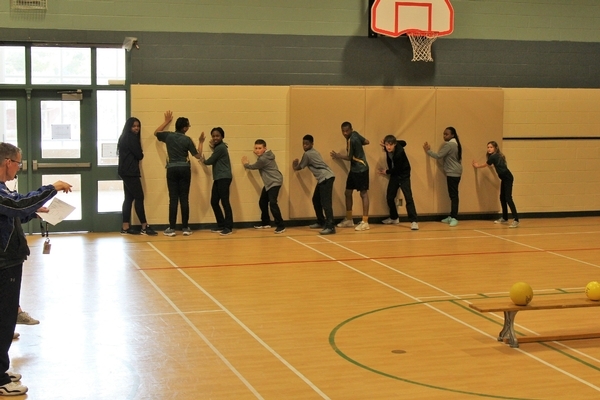 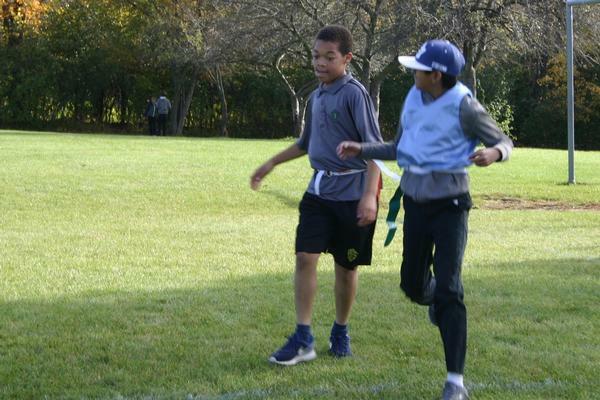 In the fall students enjoy playing Flag Football, followed up by Floor Ball (a variation of Floor Hockey), and during the winter months, Dodgeball takes over our gym during the lunch hour.